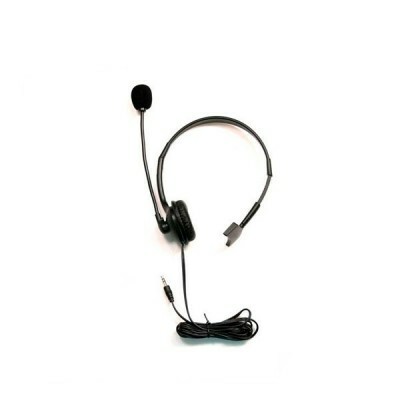 The Datavideo HP-1E is a one-ear headset with a microphone. 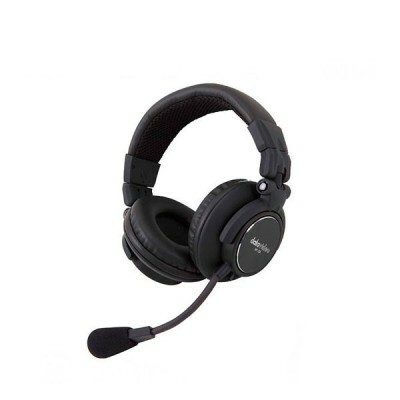 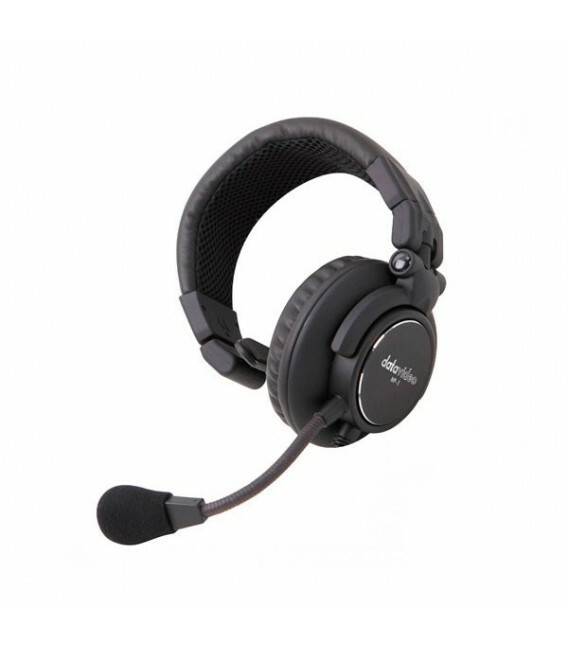 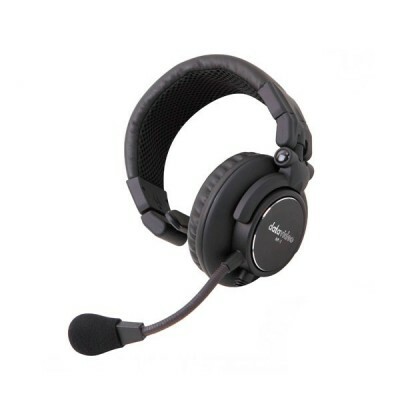 Improve the production experience with high quality headsets from Datavideo. 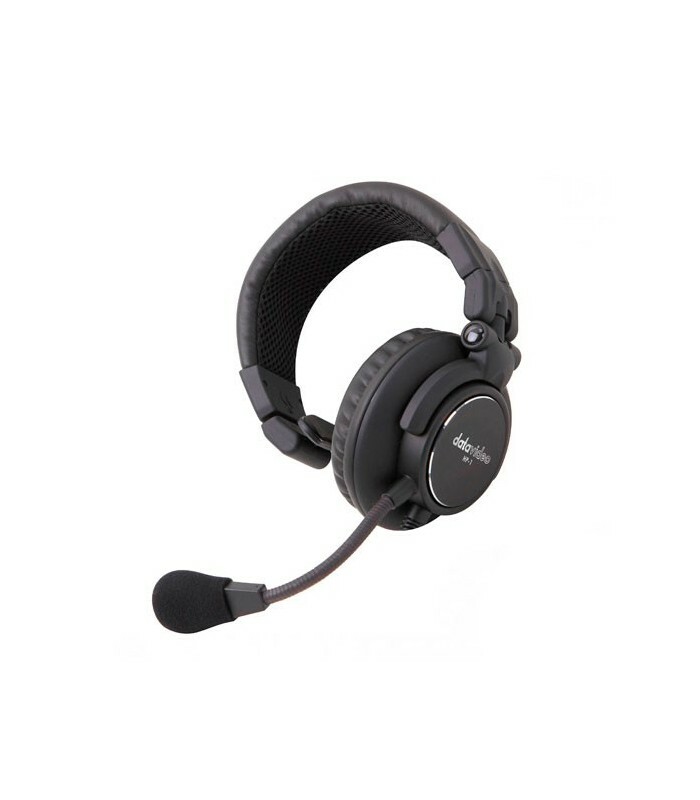 The one-Ear HP-1E is compatible with Datavideo Intercom Systems, like the ITC-100 and are a natural upgrade to the included MC-1 headsets.